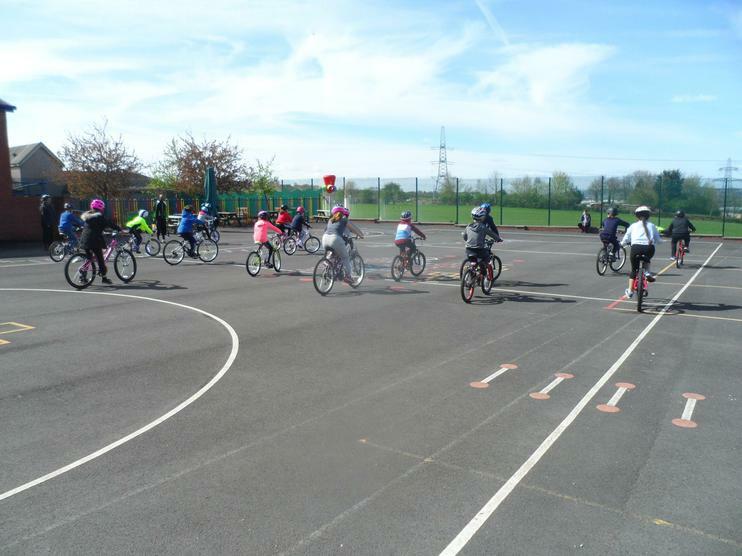 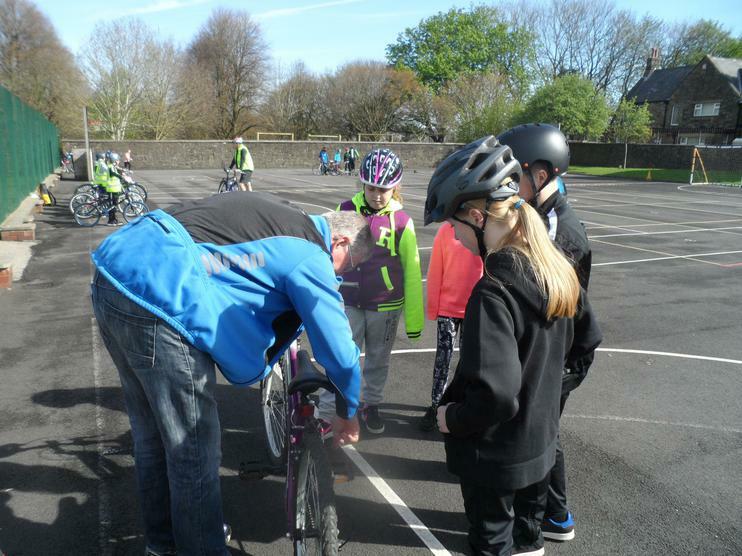 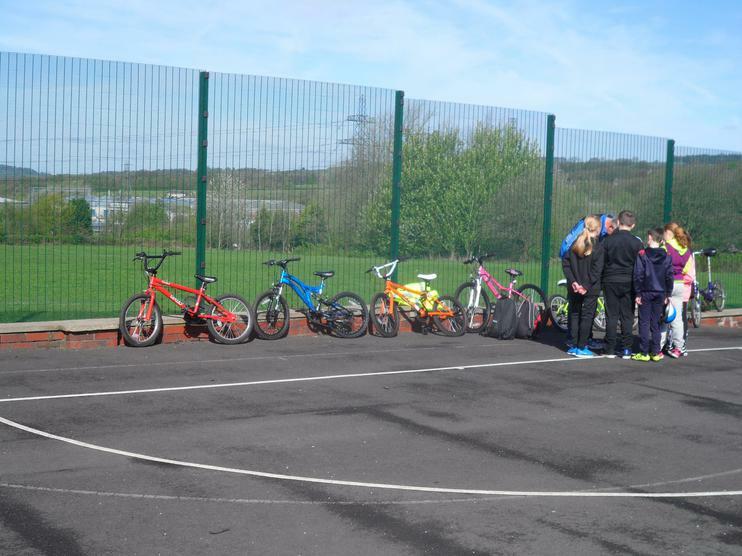 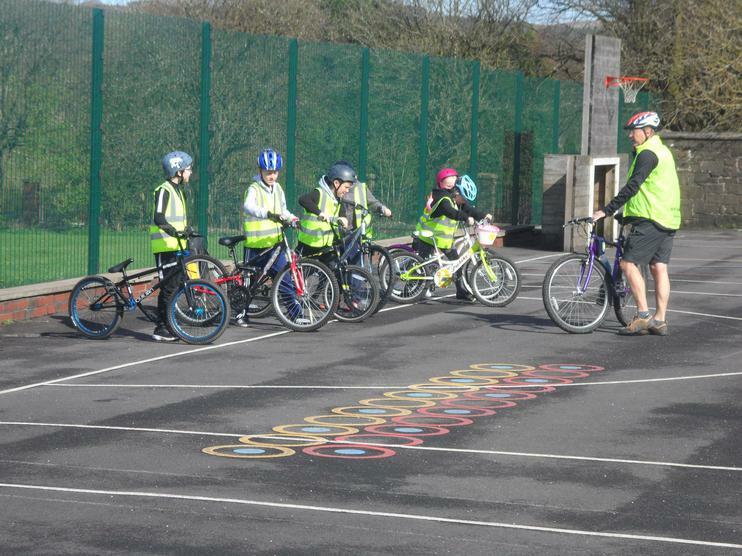 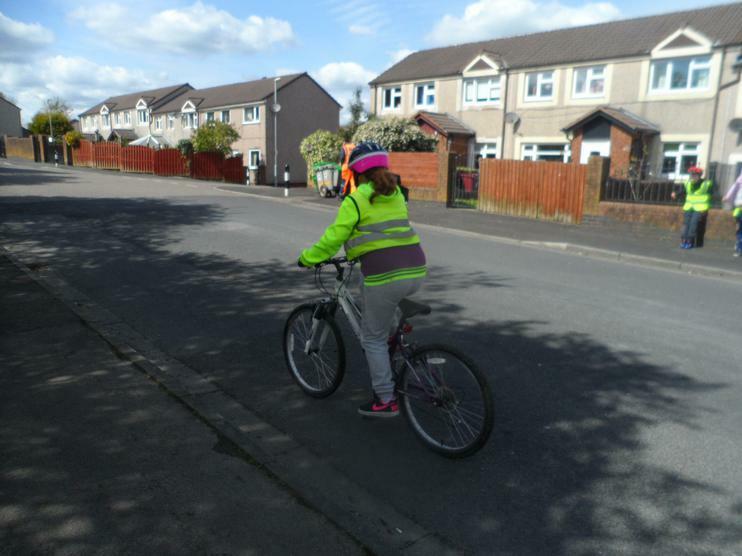 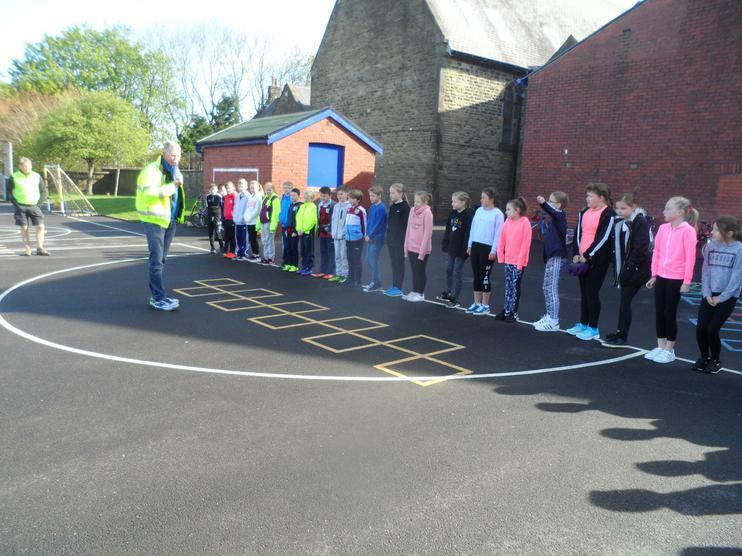 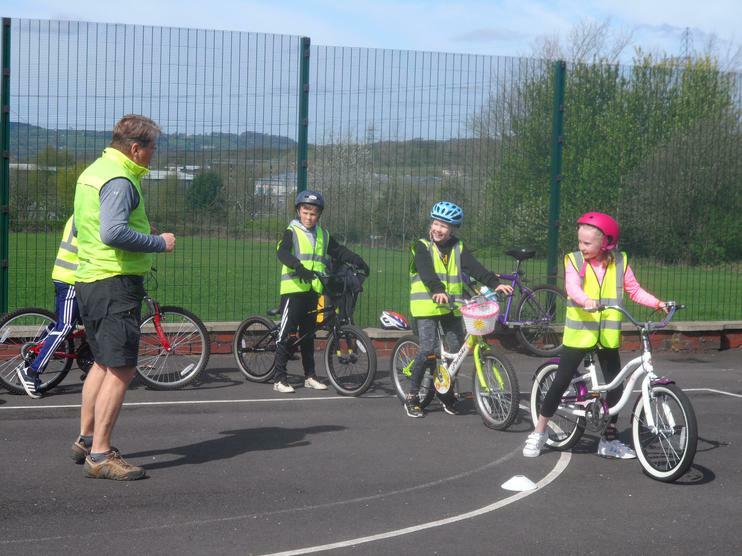 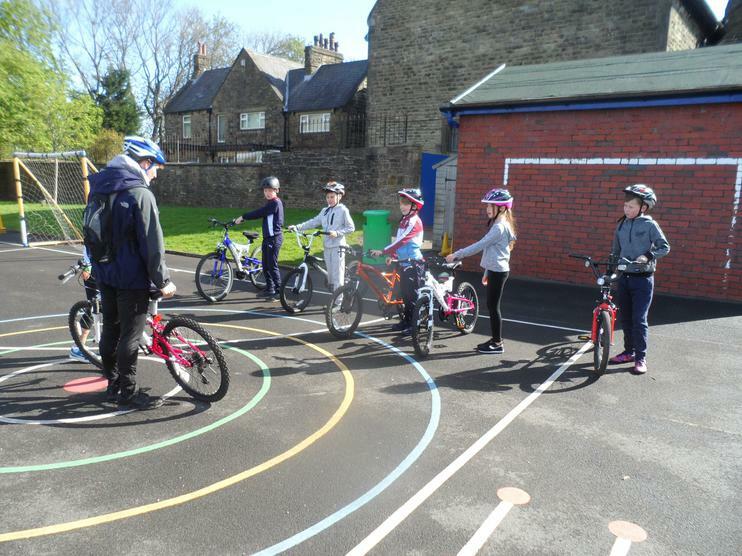 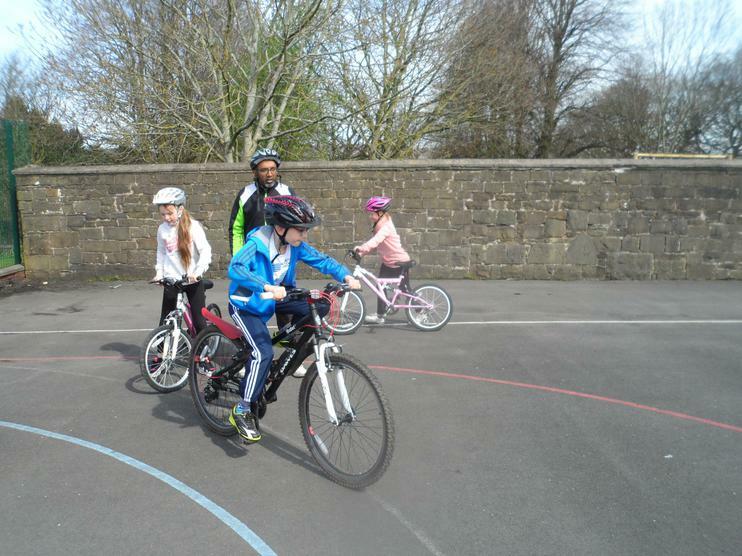 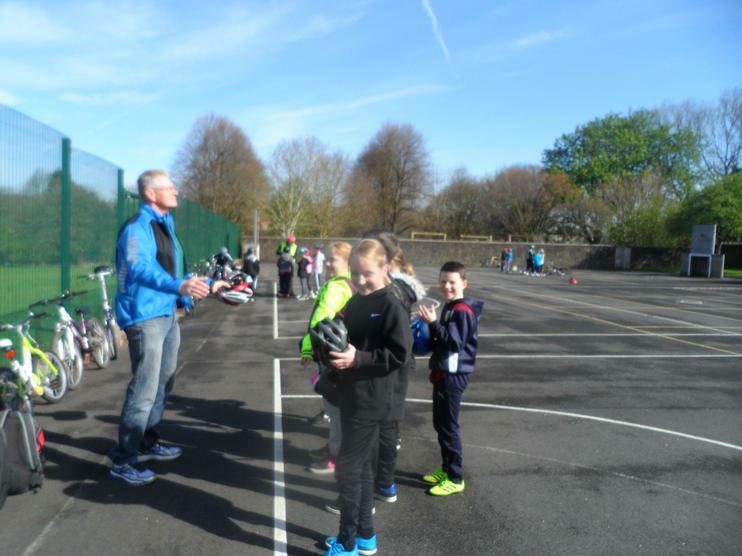 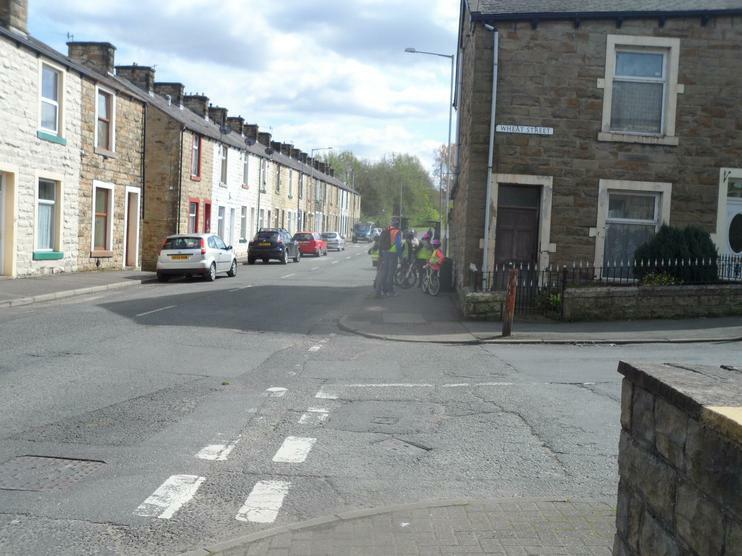 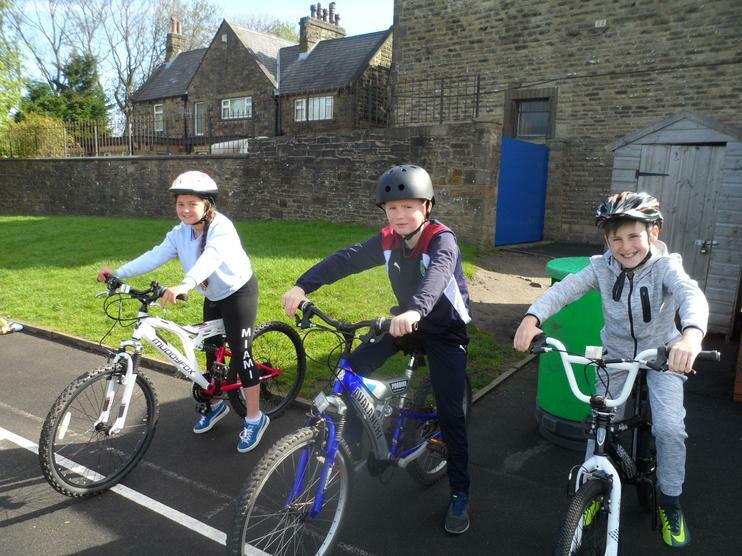 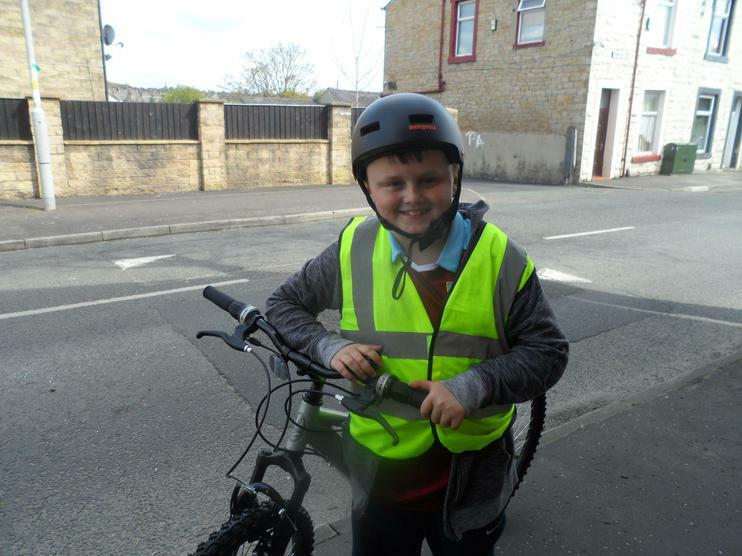 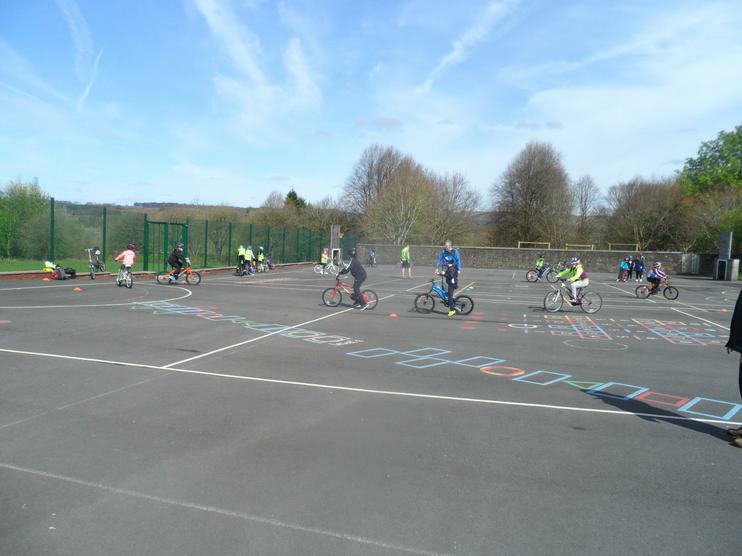 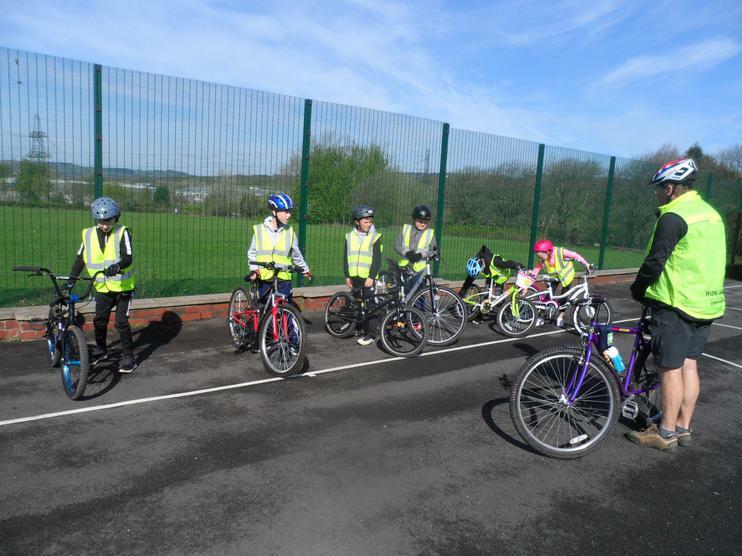 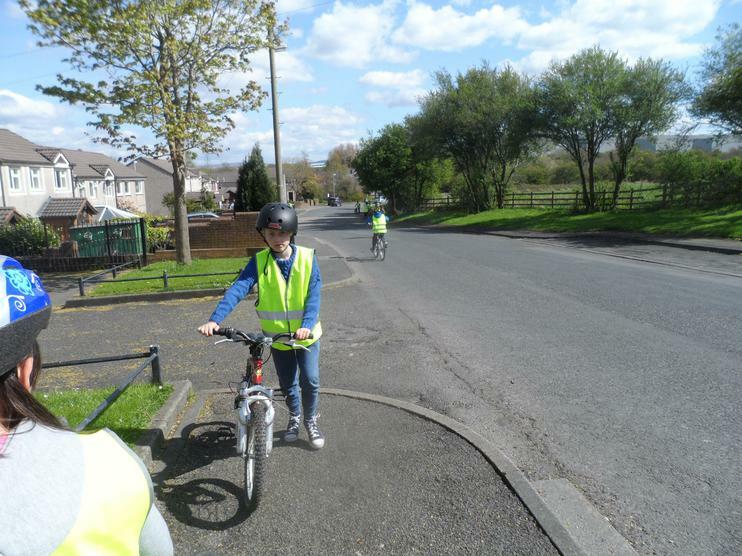 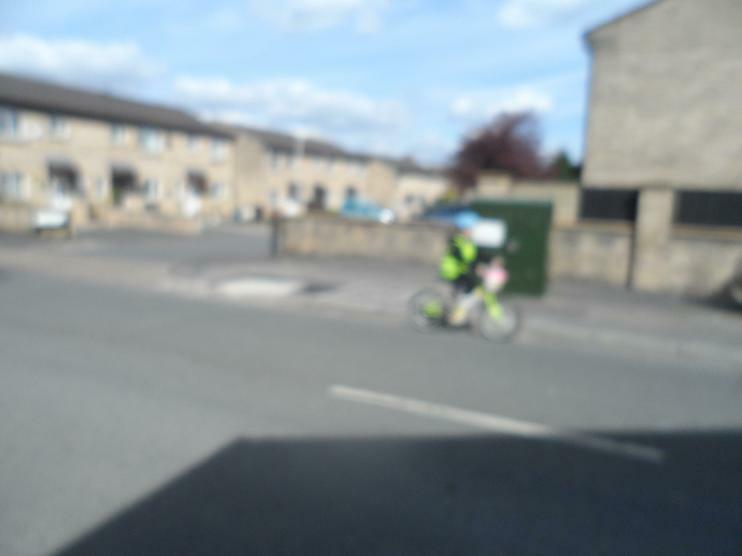 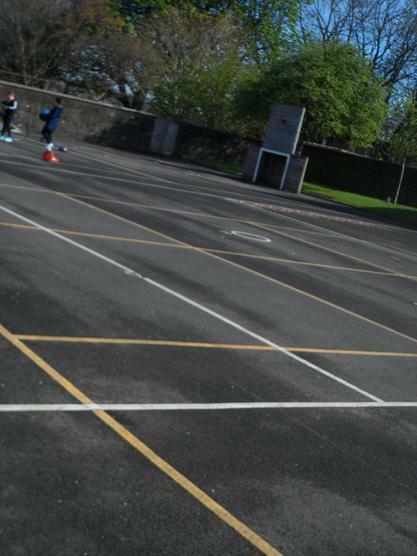 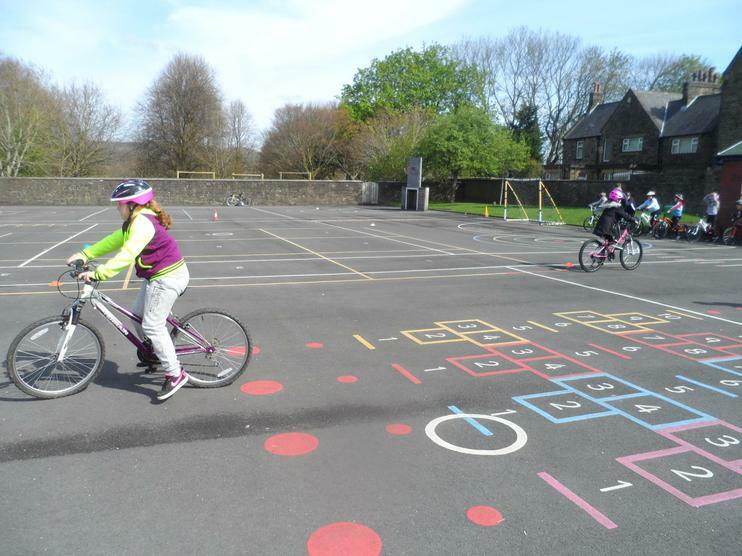 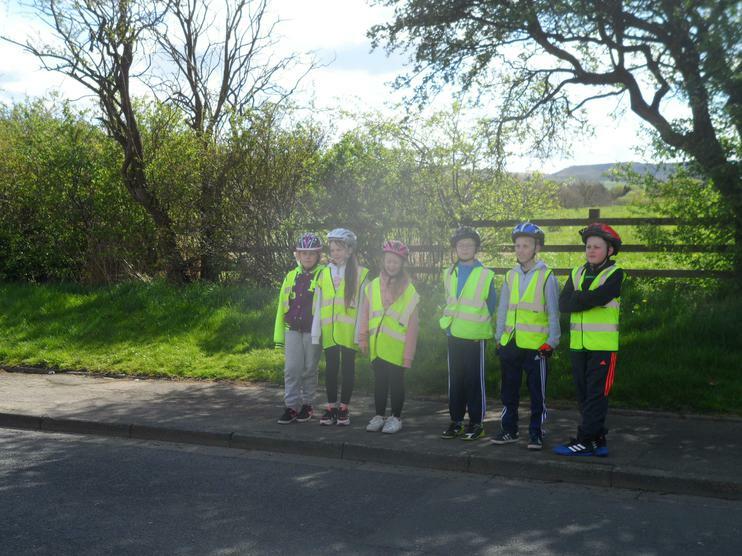 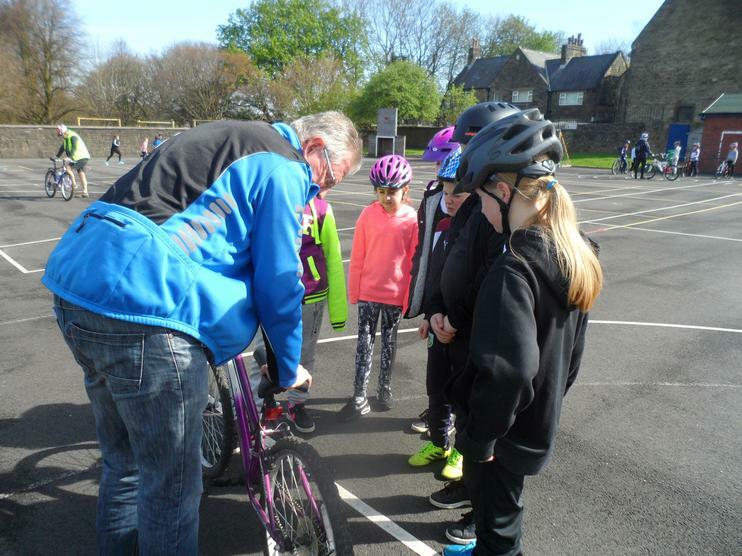 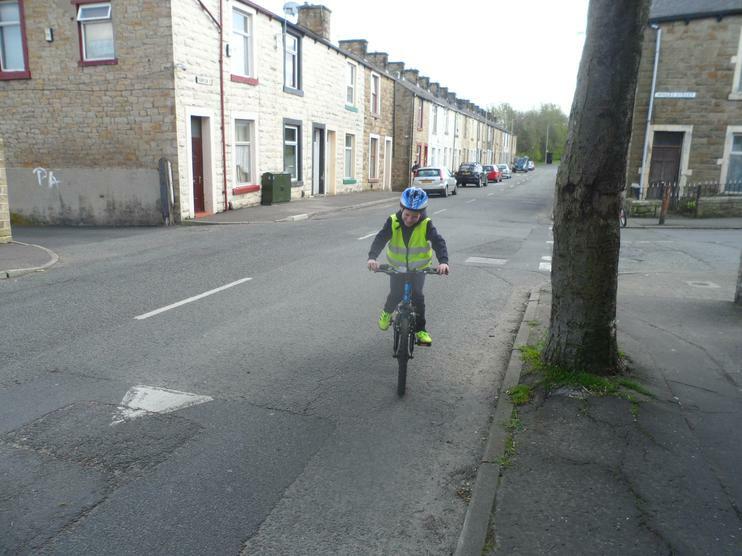 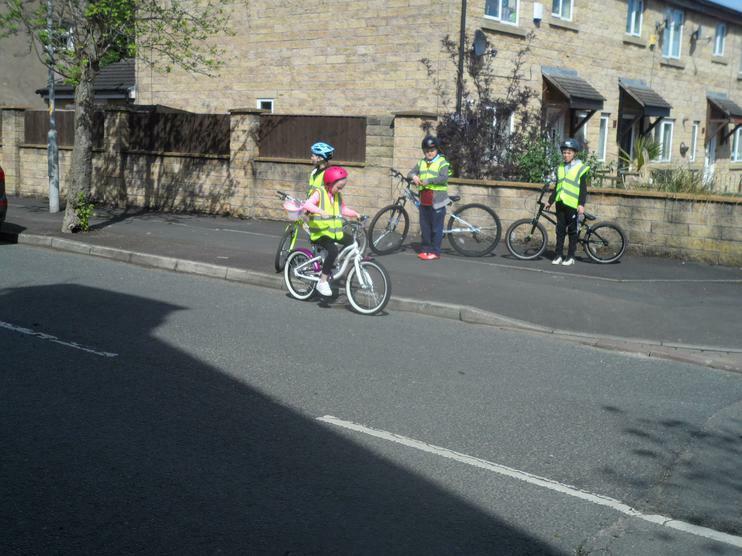 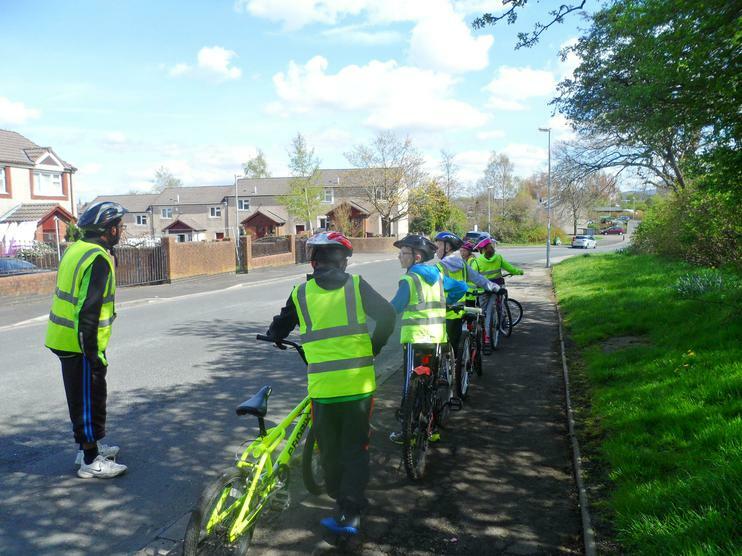 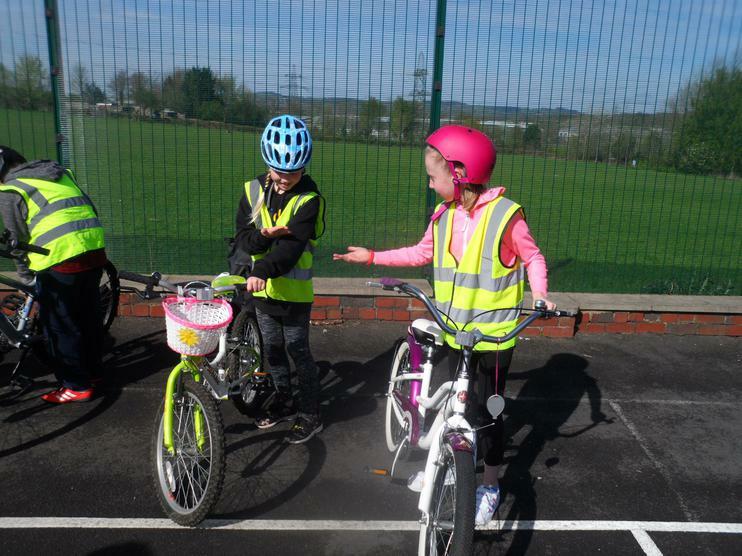 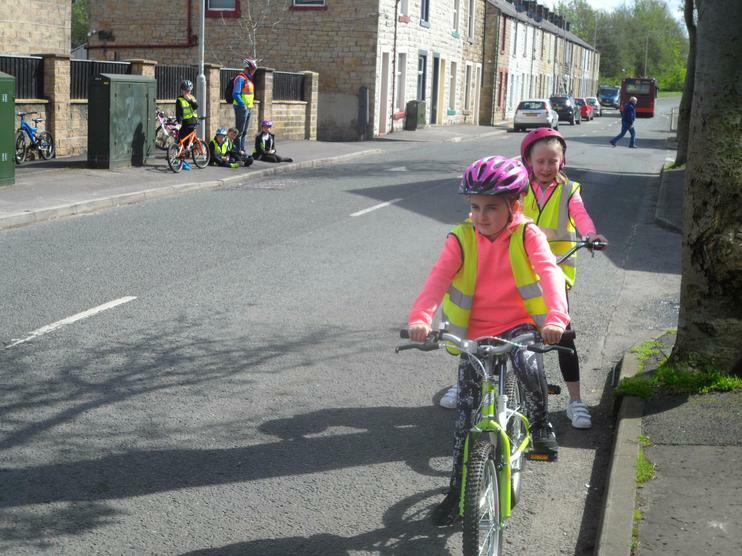 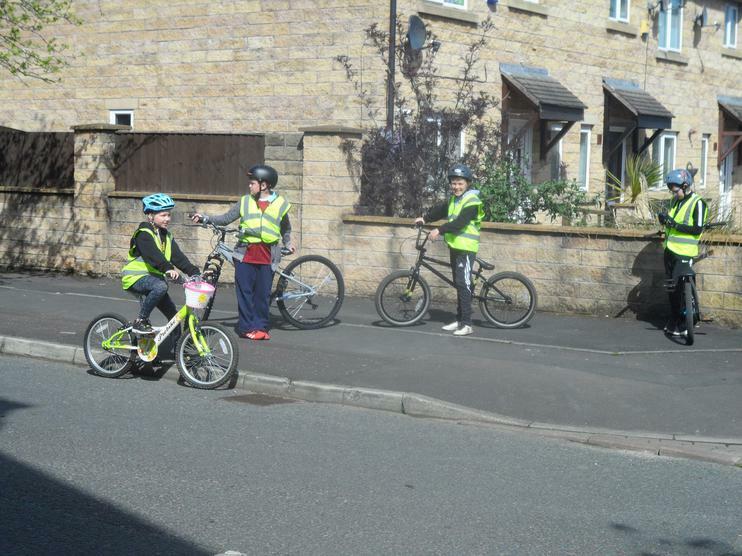 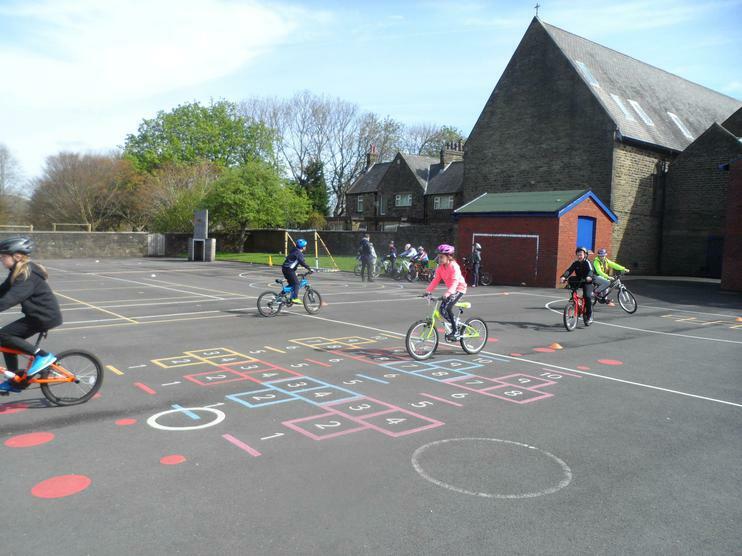 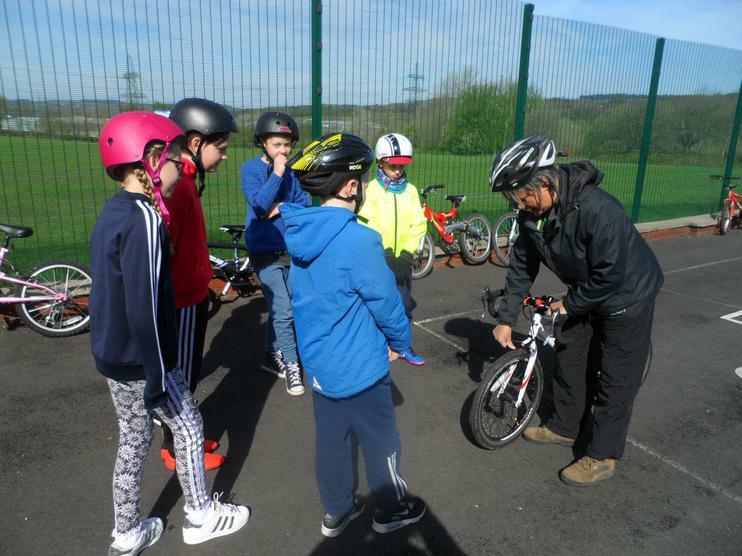 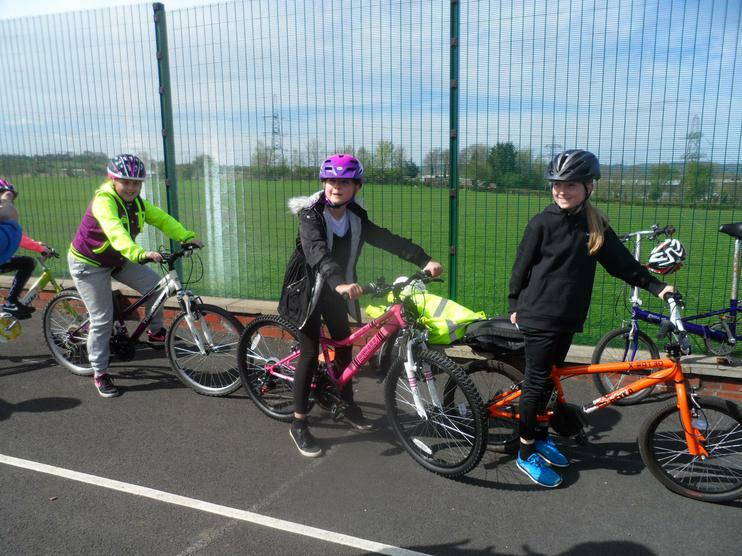 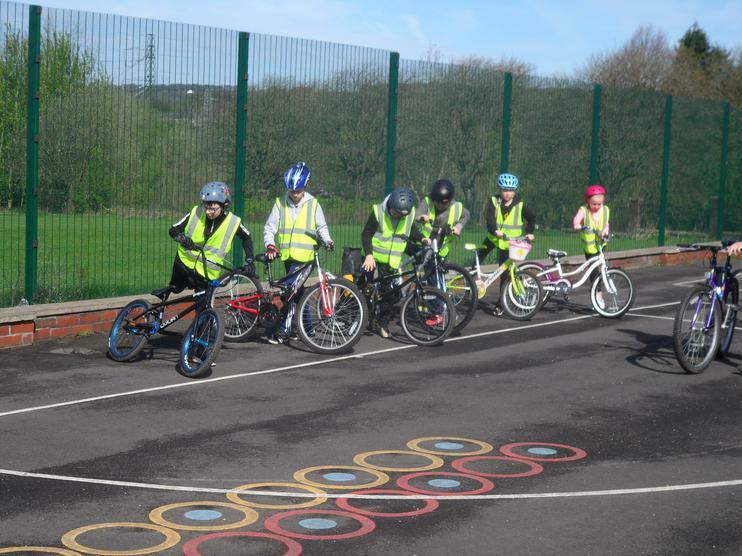 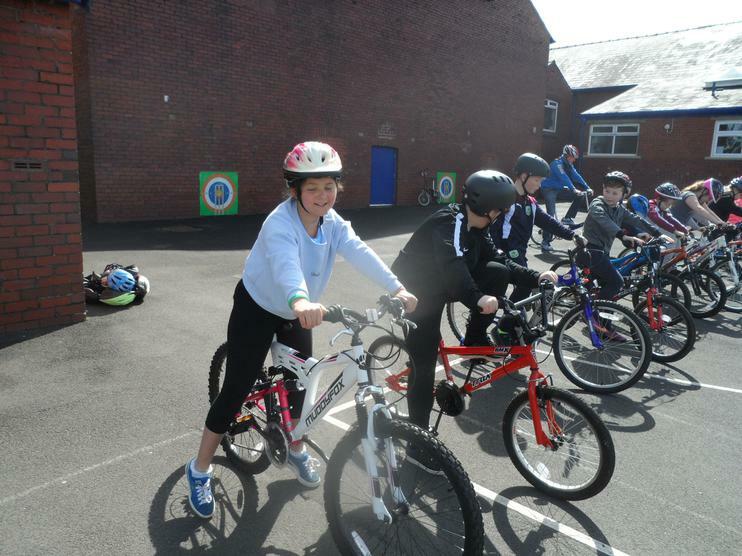 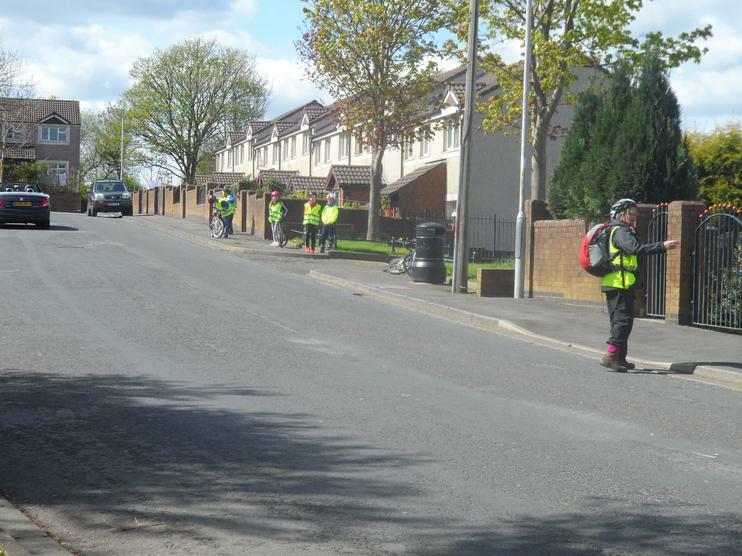 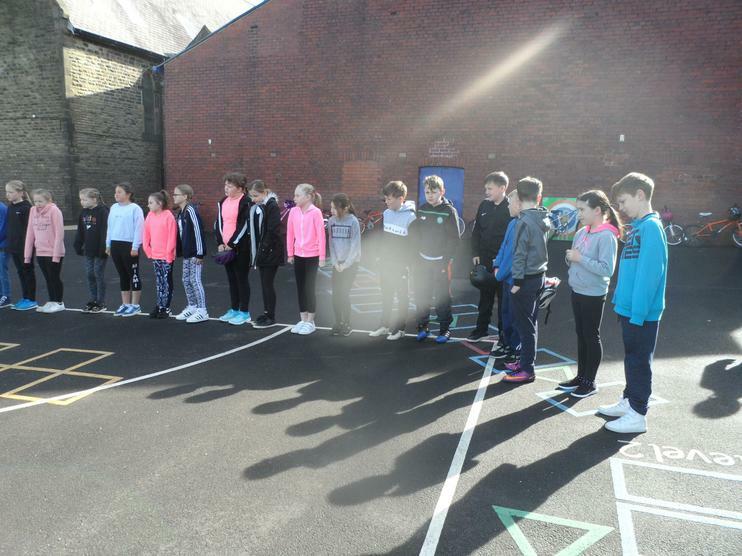 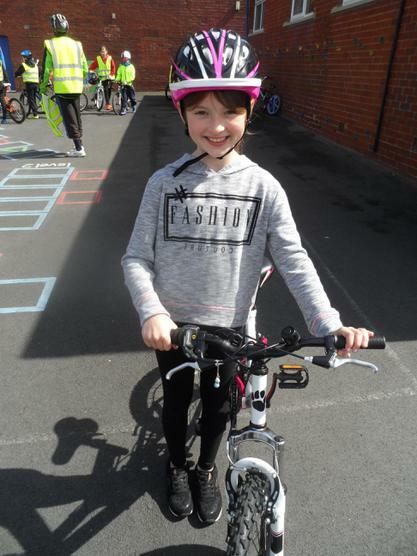 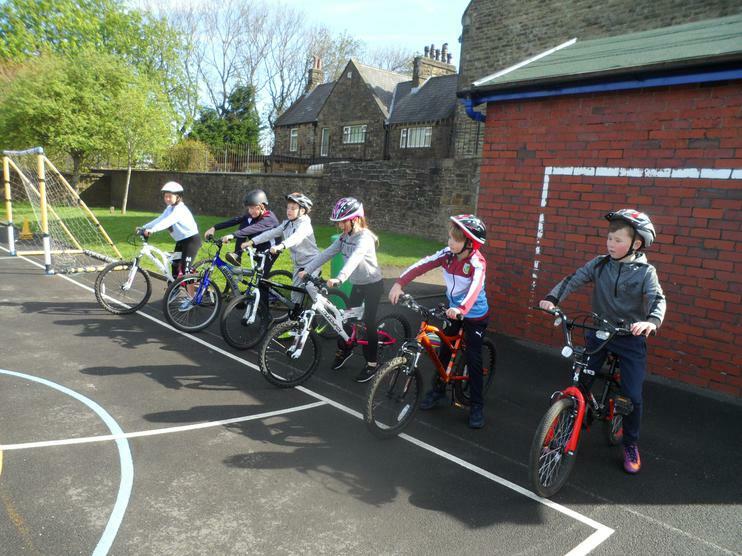 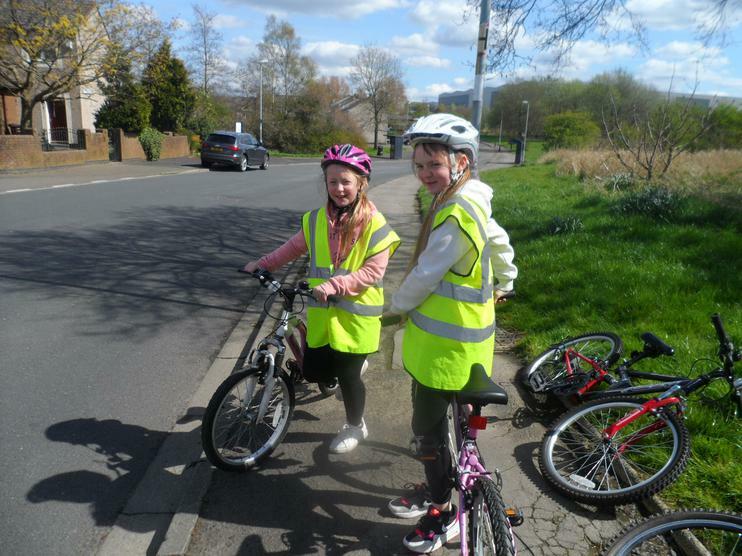 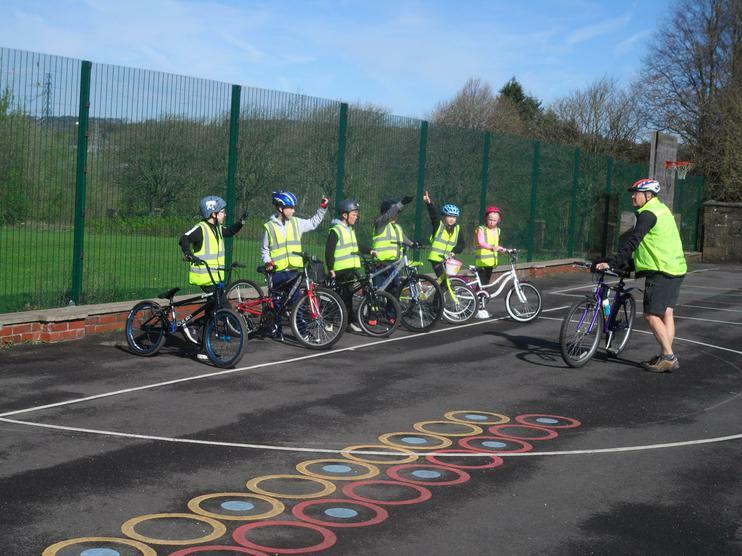 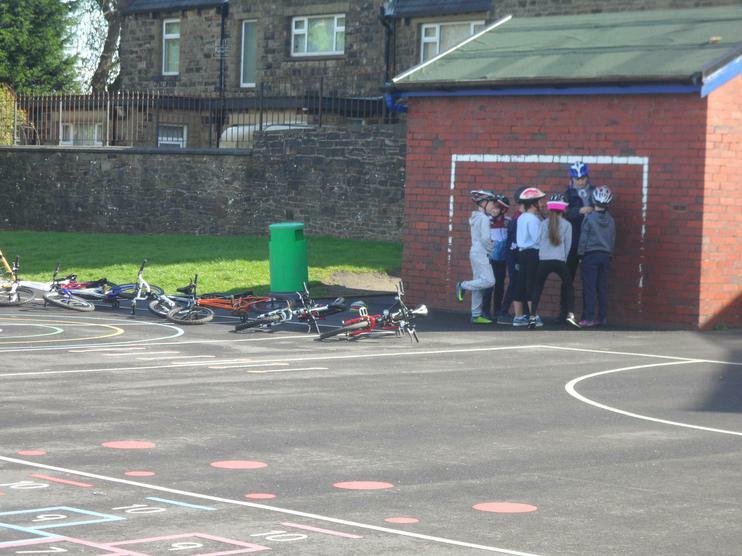 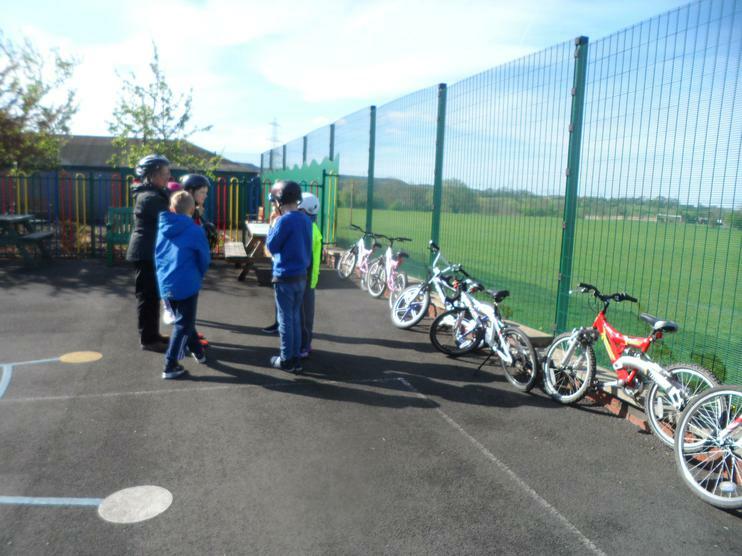 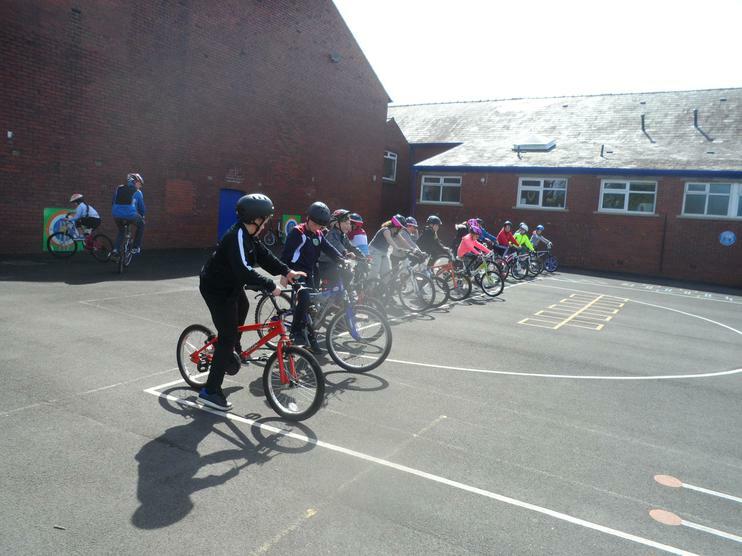 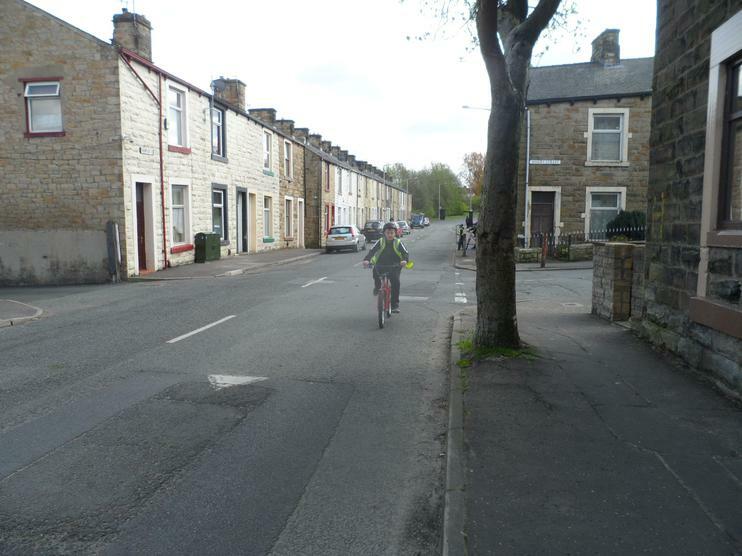 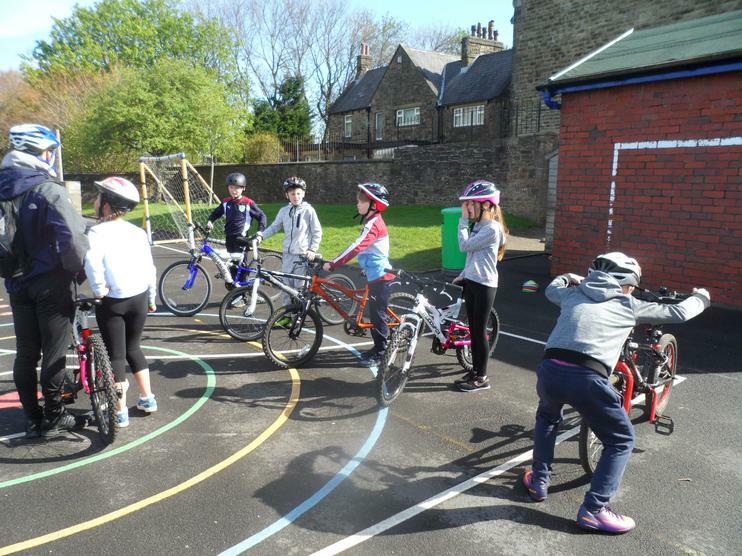 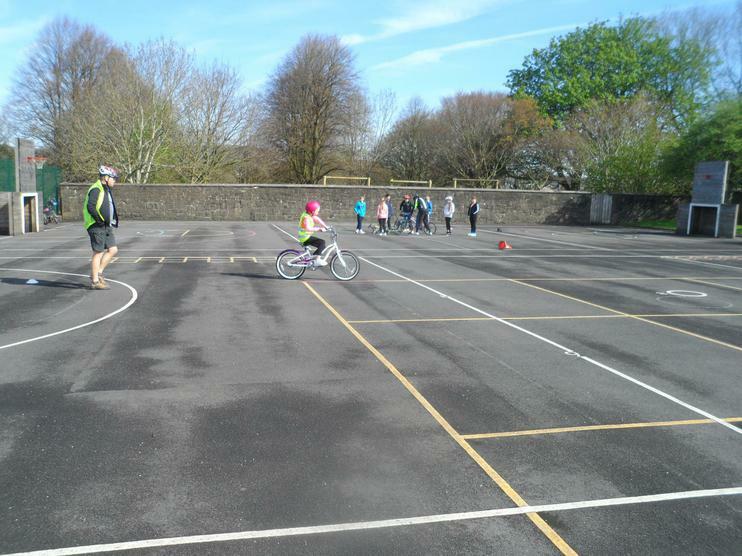 What an amazing couple of days we had taking part in the Bikeability course! 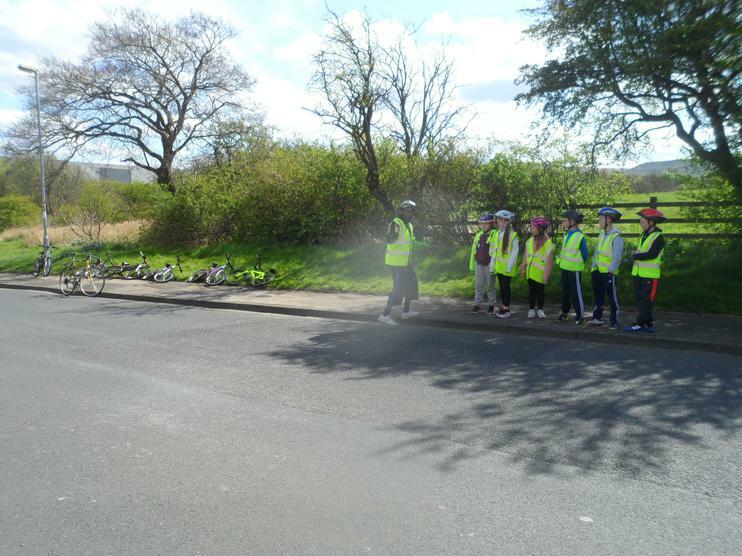 The instructors were amazing and so were we. 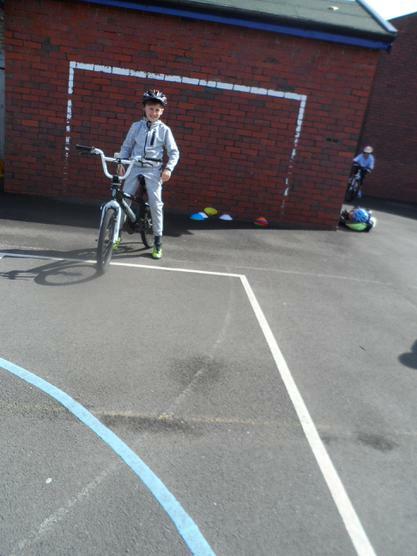 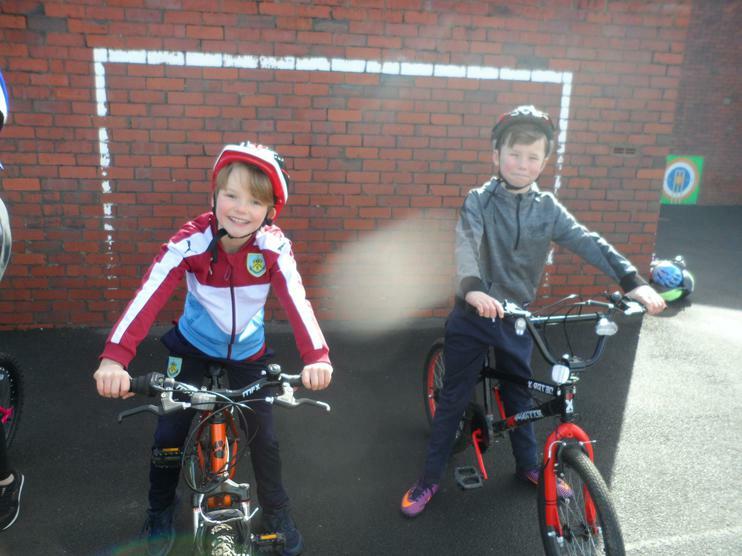 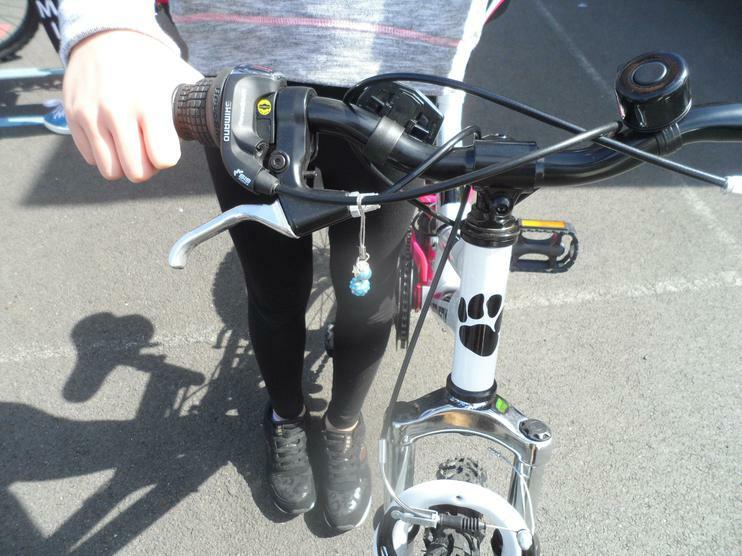 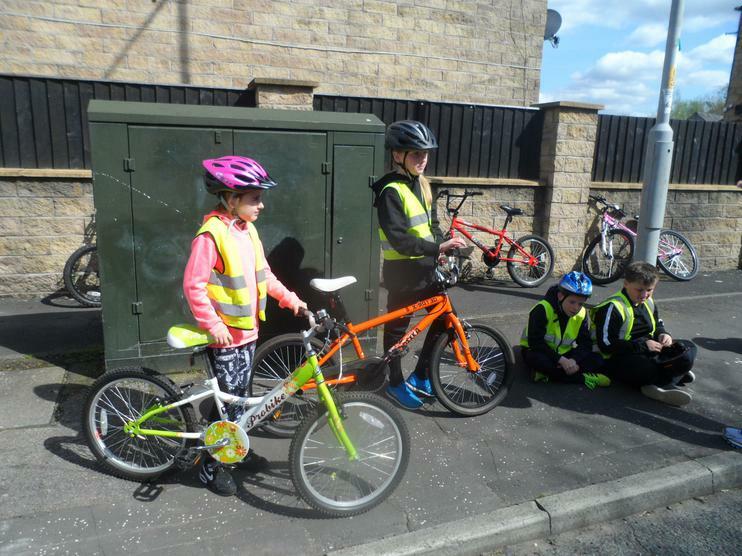 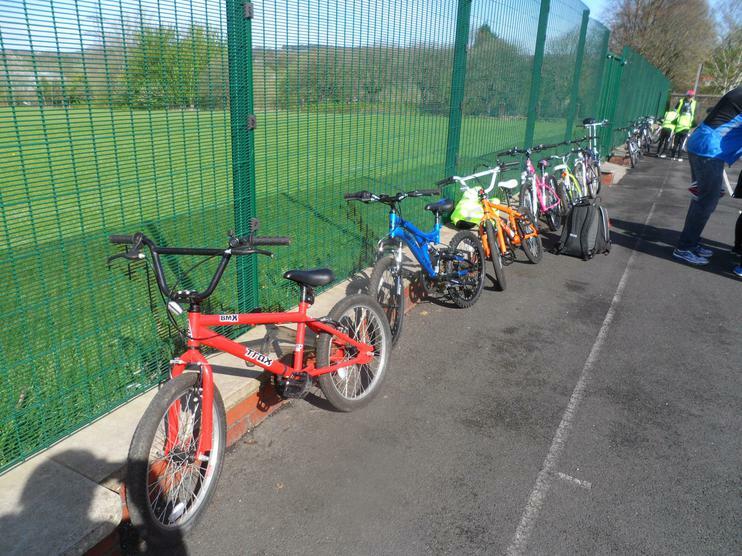 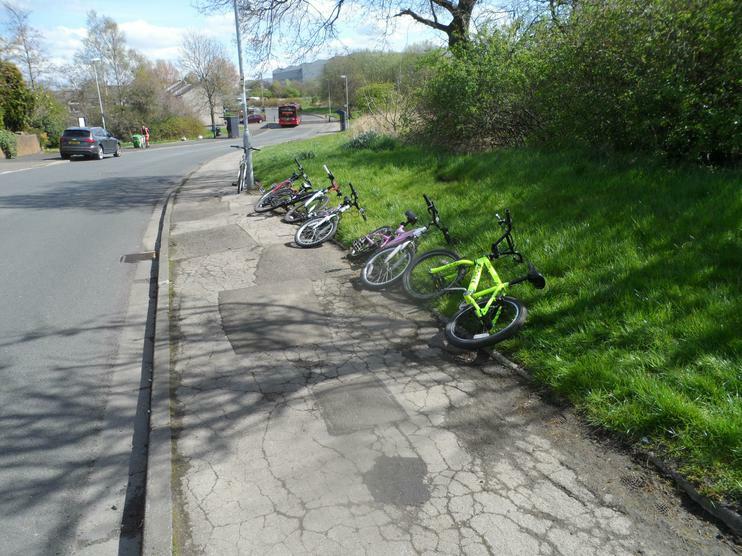 We can now ride our bikes safely and know lots of rules.